For more than 30 years, we have been the remodeling construction company used by homeowners throughout the West County area. When you take on a home improvement project on your own, you will undoubtedly run into a situation (or several) where you’re not sure exactly what to do. All it takes is a few wrong decisions, and your remodel can turn into a disaster. We’ve been doing this for years, so we have the experience to handle just about anything. In addition, we can offer some suggestions that may add to your project in ways you hadn’t thought of. When you leave the work to us, you don’t have to worry about anything – we’ll take care of it for you. 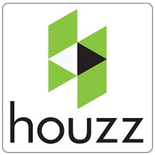 Tell us about your project needs and we will get back to you as soon as we can. 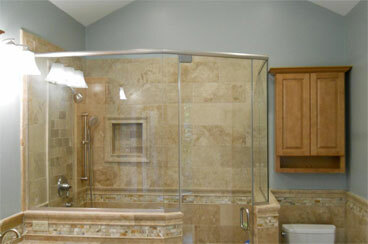 We would love to make your bathroom an oasis of peace and relaxation. By upgrading your bathroom features such tub, toilet, sink, paint, cabinets and other items, this will be a room where you will love to spend time each day. The kitchen is probably the most-used room in your home. You need to have enough space to work and socialize comfortably. It’s also nice to have modern appliances that perform great and do tasks that older ones were not able to do. Is your basement used for just storage? Or worse, it is nothing more than wasted space? We can turn that space into a wonderful living area. 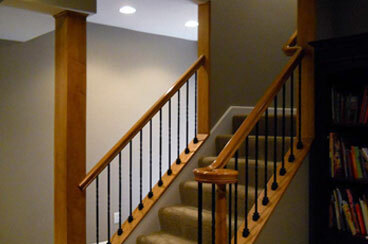 In fact, many of our clients find that their newly finished basement becomes the family’s favorite room of the house! 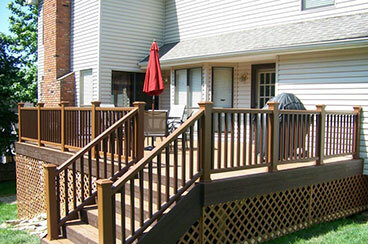 A new deck is always a great addition to a home. In addition to improving the appearance, a deck (or a new porch) also functions as a nice way to entertain guests with an outdoor barbecue, lounge chairs or other accessories. 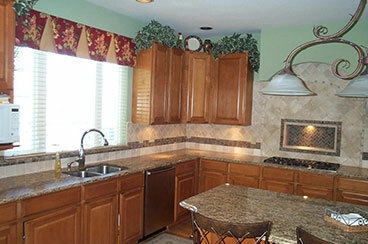 If you are not quite ready for a full kitchen remodel, a good start is to replace your kitchen cabinets with new ones. This can have a dramatic effect on the kitchen. We can show you many options for colors and styles. Hardwood flooring is highly desirable. It greatly improves the appearance of any room, due to the timeless beauty of wood. It will never go out of style. 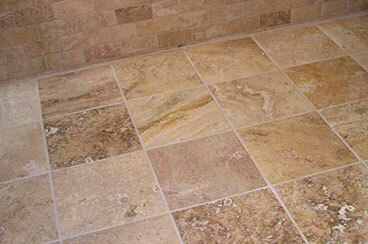 Ceramic tile is another type of flooring that is very popular. 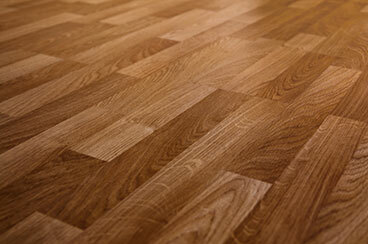 In addition to the wonderful appearance of tile, it is also (like hardwood) very durable and will last for years. 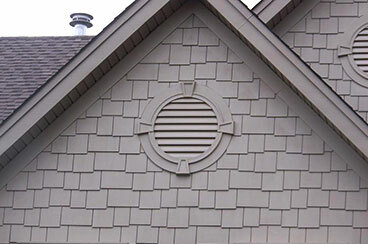 Hardie board siding is a great solution for protecting your home and ensuring that it looks its absolute best. 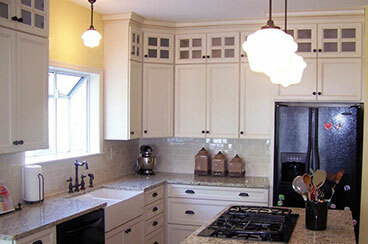 Small home improvements are the best way to effect large scale, positive change for your home over time. Don’t see a service listed? Give us a call at 314-578-2759 for more information.